“NOTA” Controversy… Sentiment May Workout….! 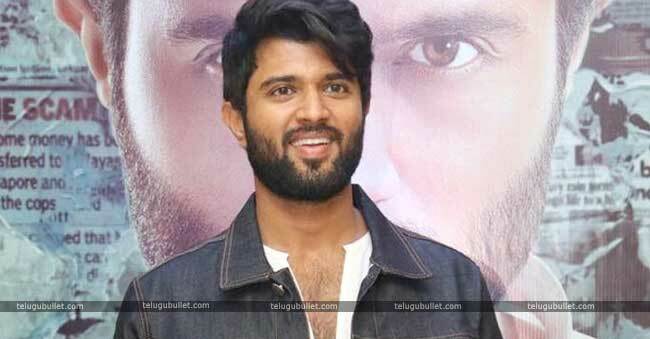 Unfortunately, Vijay Deverakonda movies struck into controversies. Fortunately, they become biggest hits. 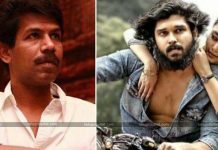 His past films, Arjun Reddy posters created the controversies and a political leader also commented bout those posters. After that, the recent hit Geetha Govindam also has fallen into problems with piracy. Now, Nota is busy with court notices. 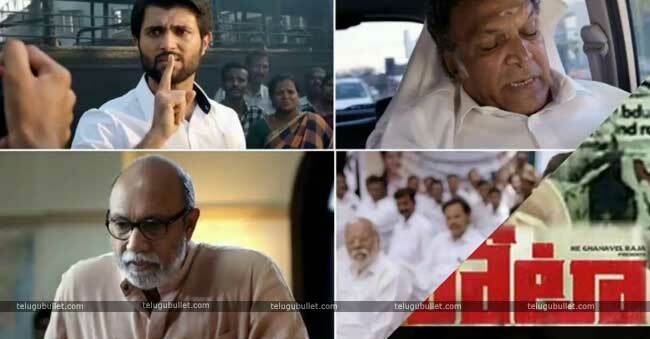 Come to the matter, Telugu dialogue writer Shashank Vennelakanti filed the complaint on this movie. He complained about his writing credits and remuneration for this movie. Actually, he is the Telugu dialogue writer of this movie. But, there is no name for him in the title card and the producer has not paid for Shashank, this was his allegation. However, Shashank said that director Anand Shankar made his name in title card and the dialogues heard in the trailer have written by Shashank. So, he demands his name in a title card. But, director Anand Shakar is saying that Shashank just translated the dialogues, did not write new dialogue version. Now, both Telugu and Tamil industries are discussing this so the issue will be clarified soon.Thus, Vijay Deverakonda’s Nota movie has also fallen into issues. 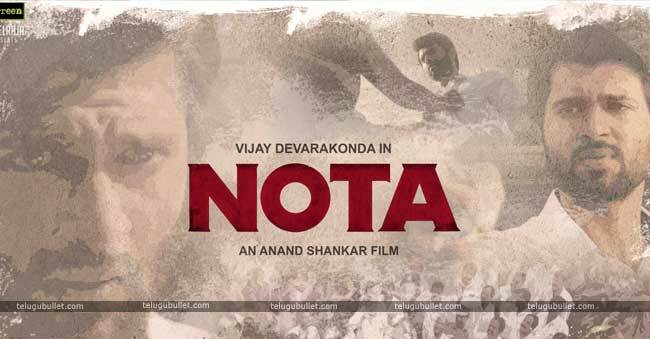 His Arjun Reddy, Geetha Govindam also created the news before the release and now Nota. But, his movie Ye Manthram Vesaave came silently and has gone. So, the issues’ sentiment may give another success to Vijay Deverakonda.